Game in My Vein is now on Facebook! 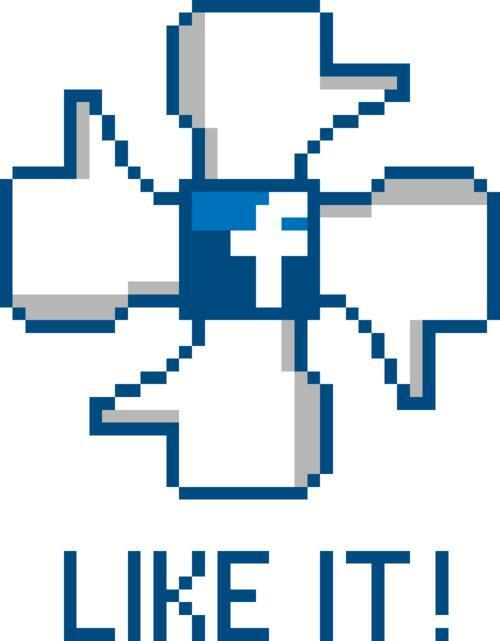 This video game blog is now Facebook official! Please Like, Share, and comment at http://www.facebook.com/GameInMyVein and of course please Follow, Like, and Reblog on here. For those of you just now coming across this site, I’ll be writing a lot about my first video games’ development process, posts about video games as art, and focus extensively on the fact that there is much more to games than most people recognize. I will highlight games like Catherine, Persona 4, Bioshock Infinite, and many others as evidence.